Victoria has an Associates degrees from Delta College in Mechanical Engineering Technology, Fine Arts, Liberal Arts, as well as certificates in CNC and CAD. During her schooling she was the lead lab tech at Delta College for the photography and ceramics labs, then later worked at Aptar as an Elastomeric Flow Control Expert Center intern. Victoria is excited to be a part of the Gougeon Brothers, Inc. team and can’t wait to learn more about epoxy and apply that knowledge to future projects. In her free time, she is most likely to be found adventuring with her German Shorthaired Pointer puppy. She loves traveling, photography, music, building custom pieces and experiencing all that the world has to offer including any physical outdoor recreation sports having to do with water, riding something with wheels and/or a board. Terry started in the marine business more than 30 years ago in a small fiberglass repair shop. Over the years, he worked at a couple different repair facilities including one of his own and another he managed. Also, as we like to say around here, back in the day, he helped build G32 catamarans and some wind blades at the Gougeon Manufacturing facility in Pinconning, Michigan. For the past 20 years, Terry managed the local West Marine store where he helped guide countless customers through their WEST SYSTEM Epoxy projects, from fixing a gouge to core and transom replacement. When not at work, Terry likes like to spend time with his family. 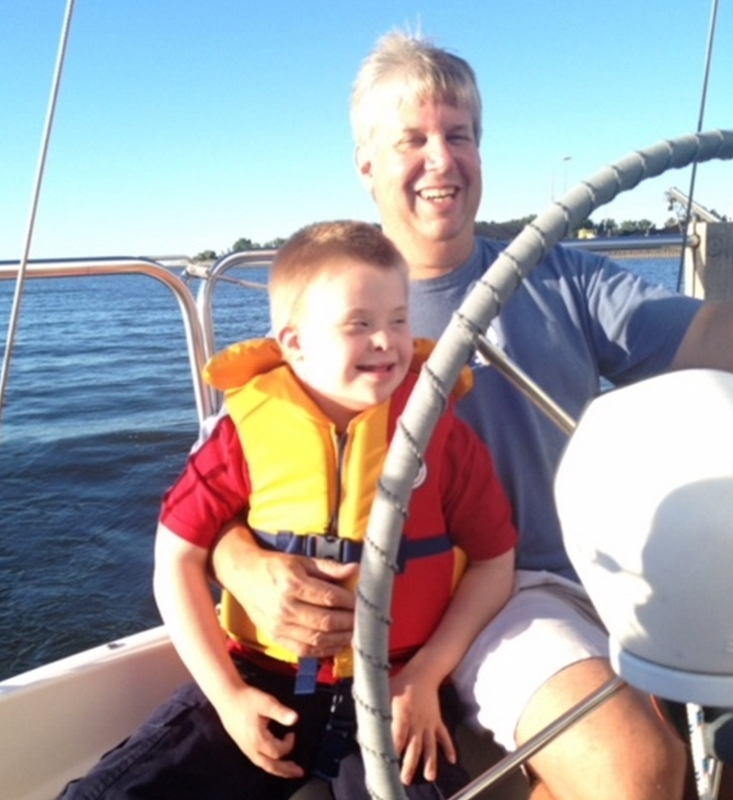 He feels fortunate to live in Michigan and near Lake Huron, where he gets to do a lot of outdoor activities including sailing his family’s Pearson 28, racing J-22s with friends in the summer, and downhill skiing in the winter. 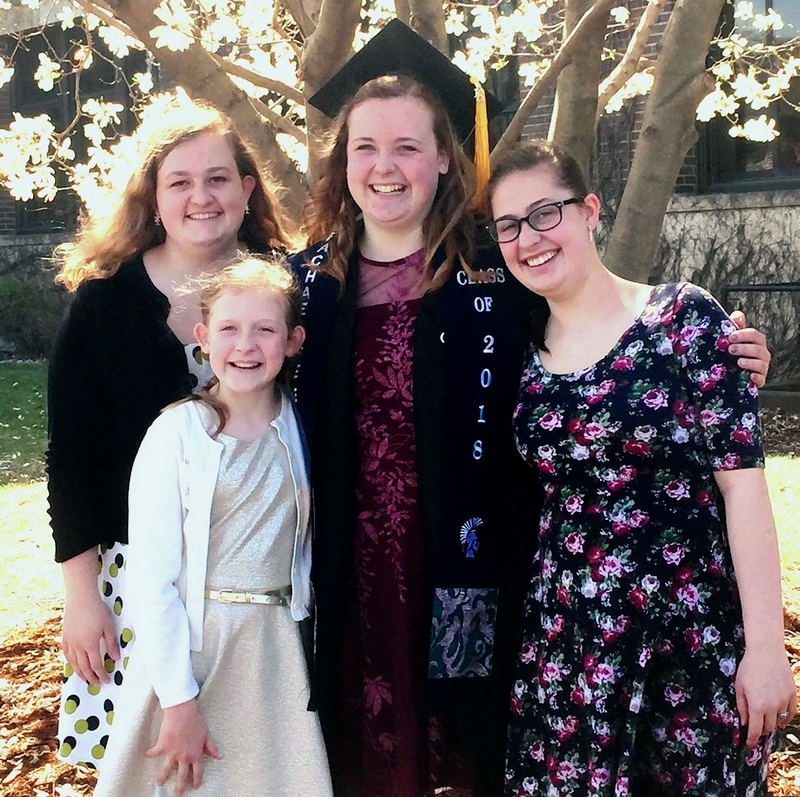 Rachael recently graduated from Winona State University in Minnesota with a Bachelor’s in Composite Materials Engineering and a minor in Polymer Chemistry. As one of four girls, Rachael grew up in the twin cities and attended Catholic school through high school. She started at Winona State in the fall of 2014 after graduating high school. Rachael joined InterVarsity Christian Fellowship, a campus ministry, her freshmen year and was on the leadership team her sophomore and junior years. Starting at the end of her sophomore year, she was a student intern for COMTEC, a materials testing company in Winona. Rachael completed her final year at Winona State as a student representative on the College of Science and Engineering Council and was on the academic dean’s list during her last semester. 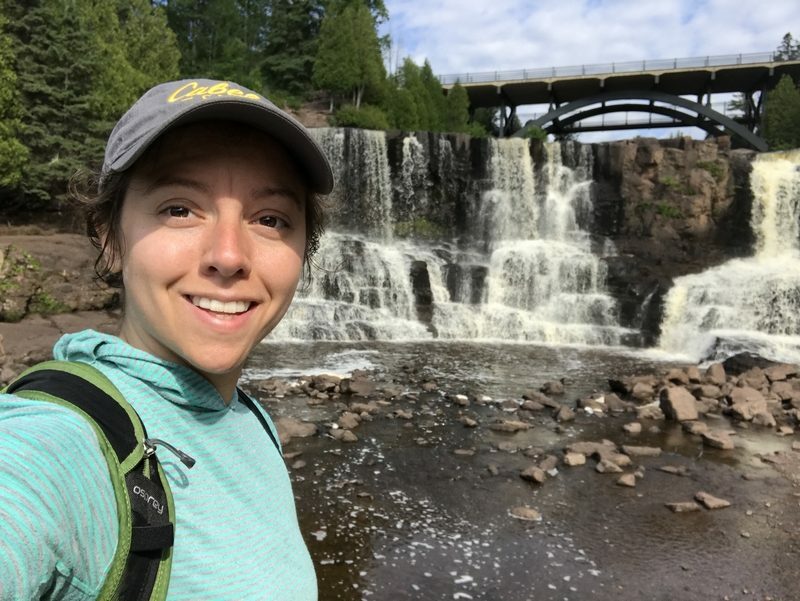 Rachael is excited about moving to Michigan and starting her career at Gougeon Brothers, Inc. She has had a good amount of experience working with different materials in her labs during college but is excited to get more hands-on experience with more industry relevant projects. Rachael is also eager to apply the things she learned during her four years at Winona State at work.